The purpose of the Library Ministry is to offer Christian based resources to help encourage and lift us up through our Christian faith. 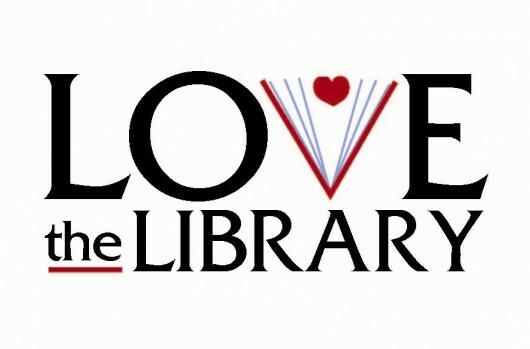 The inventory of the Library is now available to you online. You will find a printed Courtesy Copy in the Library for anyone that would like to browse for an item while at Church. Please do not remove this Courtesy Copy so it will be available for others to use. 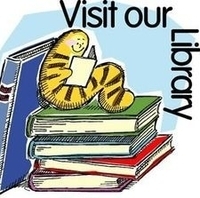 The Library Inventory provided to you gives you the information needed to find the selection you are wanting to check out. The call number will aid you in finding your selection. This number is located on a label on the spine of the item. Make several choices when you come to check out an item in case your first choice is not available, this may ensure that the Library may have at least one of your choices available for you to check out. Adult Non-Fiction books are on the shelves on the left side when entering the Library. Non-Fiction books are in order by call number, you will find a series of numbers assigned by the category and then by the first three letters of the Author’s Name. Adult Fiction books are on the shelves on the right side when entering the Library. Fiction books are filed in alphabetical order by the first three letters of the Author’s name. Young Adult books are located on the shelves on the left side when entering the Library at the end of the Adult Non-Fiction books. 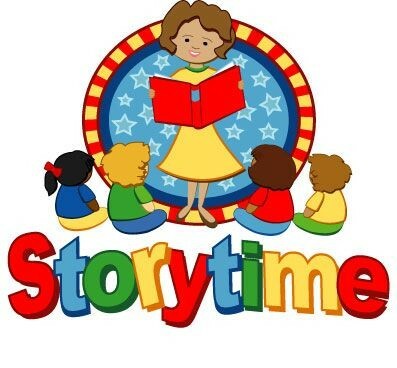 Fiction books are filed in alphabetical order by the first three letters of the Title of the item. Non-Fiction books are in order by a series of numbers assigned by the category and then by the first three letters of the Author’s name. Biography books are in alphabetical order by the Author’s name. Children Easy Read books and Children DVD movies are located in the attached room in the back of the Library on the left side. The books and DVDs are filed in alphabetical order by the first three letters of the Title of the item. Youth Fiction, Non-Fiction, and Biography books are found in the attached room in the back of the Library on the right side. 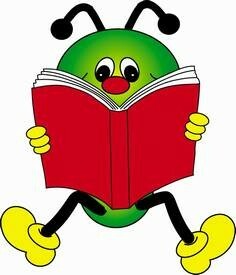 Fiction books are filed in alphabetical order by the first three letters of the Title of the item. Non-Fiction books are in order by a series of numbers assigned by the category and then by the first three letters of the Author’s name. Biography books are in alphabetical order by the Author’s name. 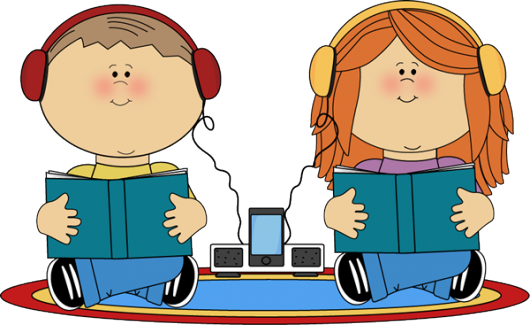 Audio Cassettes, Family DVD and Biblical Educational DVD Movies, and CD Music are located on a small book case against the wall before entering the attached back room. CD music is in order of the first three letters of the Artist’s name. Audio Cassettes are in order of the first three letters of the Author’s name. Family DVD movies are in order of the first three letters of the Title of the movie. 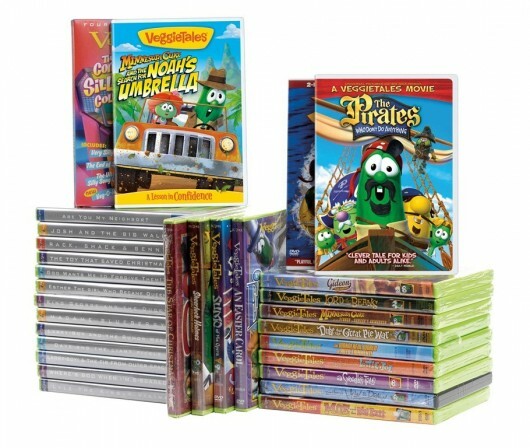 Biblical Educational Movies DVD movies are considered as non-fiction so they are in order of the series of numbers assigned by category and the first three letters of the Title of the movie. Audio Cassettes of former sermons are on the wall to the right as you enter the Library. Kits - Group Education are located on the top shelf on the left side when entering the Library. They are in numerical order assigned when they were received and registered by the Library. Please record your selection on the log provided on the table by the desk. Please return your item to the green box on the same table. 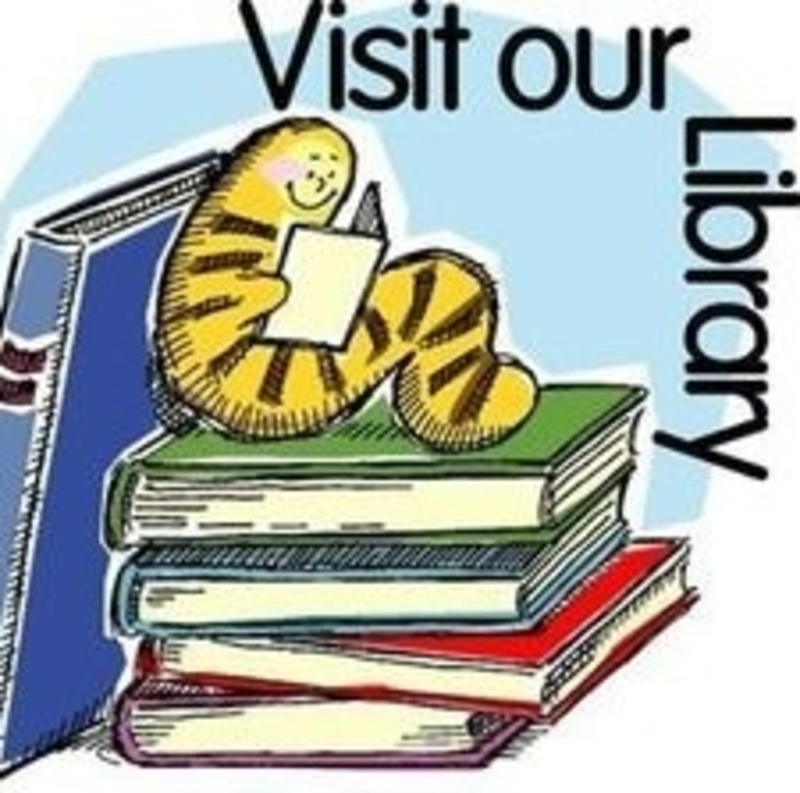 We would like everyone to have an opportunity to be able to check out their selection when visiting the Library. We are asking for your cooperation to please limit your items checked out at one time to one or two items and return your items within a two week time frame. 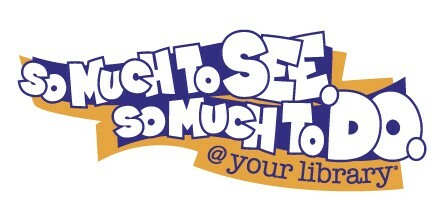 We hope you will explore our Library and enjoy using these valuable resources we have available to us. Click on buttons below to view each categories inventory.